Amazing opportunity to own a renovated bungalow in Ivy! The privacy of country living just minutes to town. Interior lovingly restored and remodeled to feature a modern kitchen with marble countertops and new appliances. Bathroom renovated to include new slate shower. Hardwoods floors throughout, a must see! 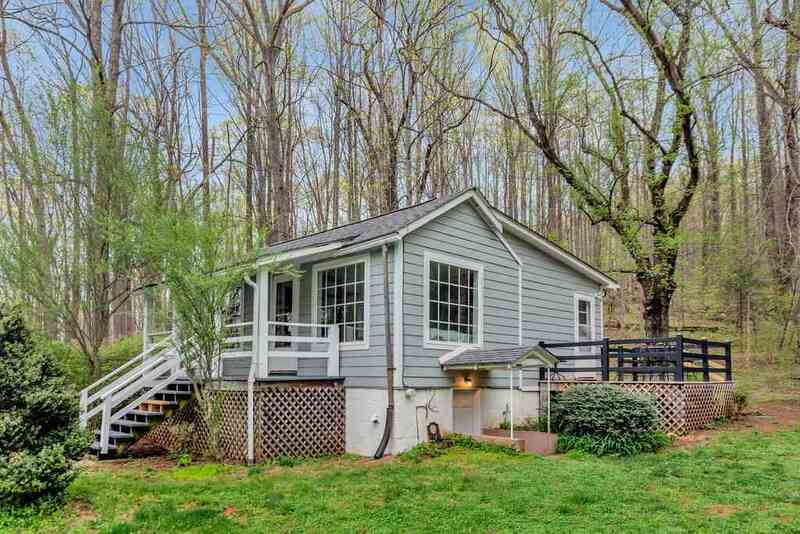 Please, send me more information on this property: MLS# 588997 – $205,000 – 581 Taylors Gap Rd, Charlottesville, VA 22903.